Medium- Described in the dictionary as a person that can receive messages from people who are dead. Also 'Medium' is the person in between, often the messenger. Clairvoyant - A person who says they can see the future or see things that others cannot see. Physic - The Person relates to the human soul and can tell the person what is going on in their life and often people who have passed that is related to them. Angel cards - These are similar to tarot but depicted in a kinder more spiritual way and are great for giving guidance. 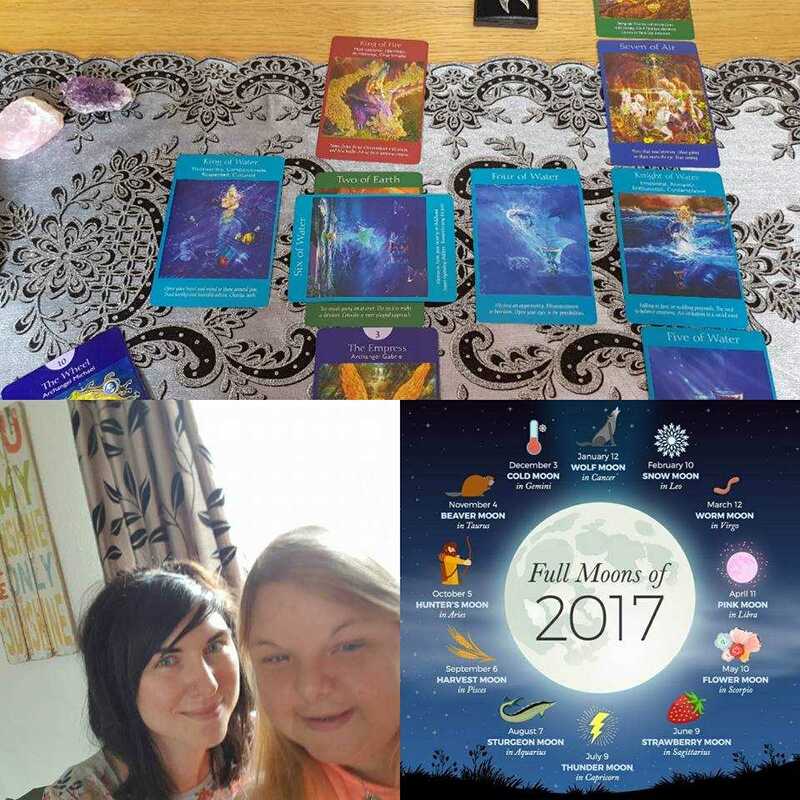 So I am a Medium, Clairvoyant and Claire audiant and I also use Angel cards, I am very fortunate to have these gifts and i love to share them.